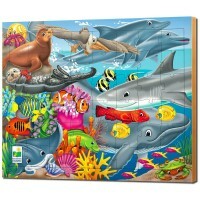 Ocean Life 30 pc Floor Puzzle from Ryan's Room puzzle collection features realistic sea animals, so children can learn new ocean creatures and new vocabulary words. 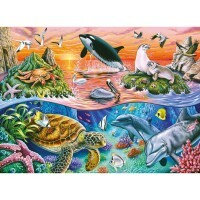 Your child will be so delighted to recreate the miraculous sea world putting together this jigsaw puzzle. 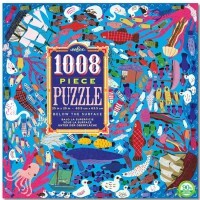 Vibrant colors fish, exotic sea animals, mysterious creatures of the depth, and ocean life are all coming together when you find and match the right puzzle pieces. Ocean Life 30 pc Floor Puzzle from Ryan's Room puzzle collection features realistic sea animals, so children can learn new under-the-sea creatures and new vocabulary words. 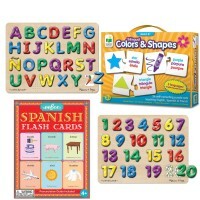 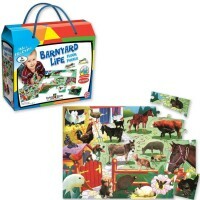 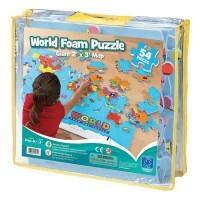 When finished, this excellent quality sturdy cardboard puzzle is 27 x 19 inches. 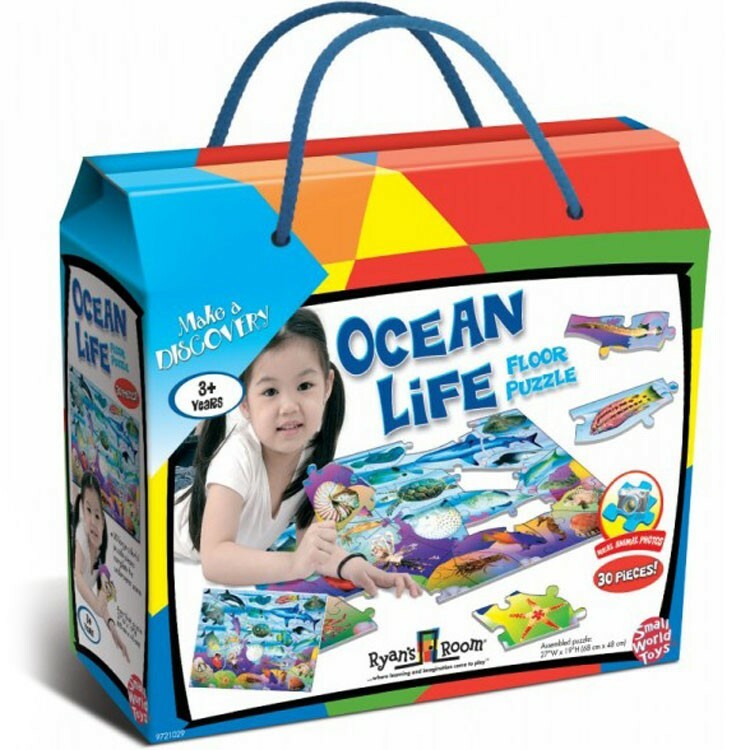 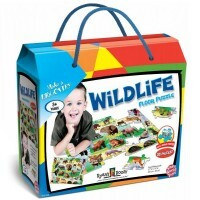 Packed in a neat carrying case with handles, Ocean Life 30 pc Floor Puzzle is a terrific addition to your home or preschool classroom puzzle collection. 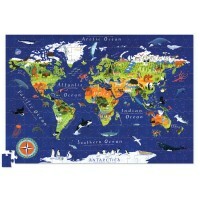 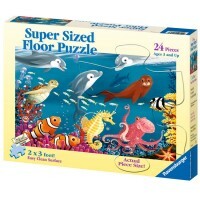 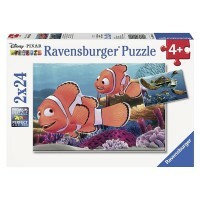 Dimensions of package 9" x 11" x 4"
Write your own review of Ocean Life 30 pc Floor Puzzle.